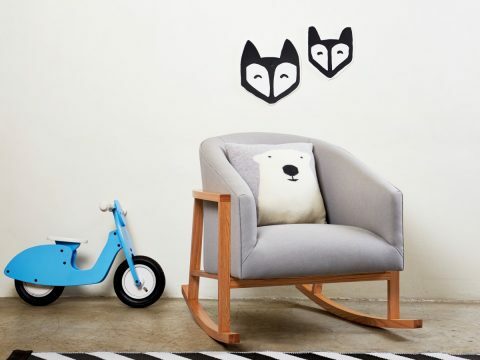 Incy Interiors is an Australian company that I have followed on Instagram for a long time now. 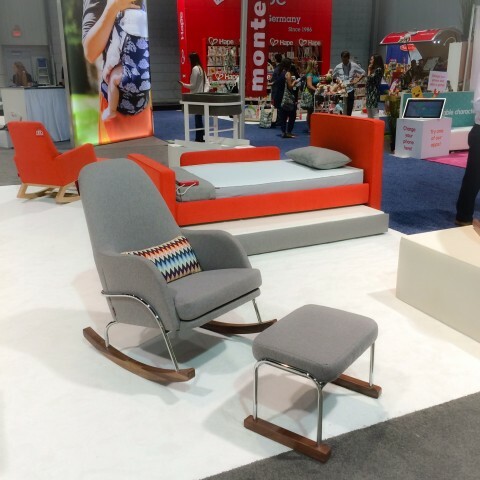 I’m constantly drooling over their designs and photos from afar, but just this year, it has become possible to shop Incy Interiors in the US! 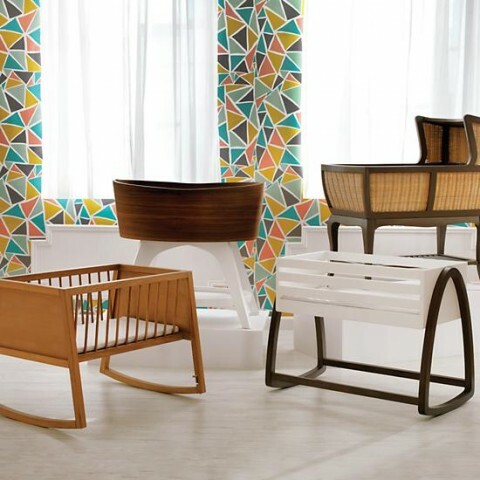 For the nursery, Incy Interiors has three unique crib styles with many exciting color options to choose from. 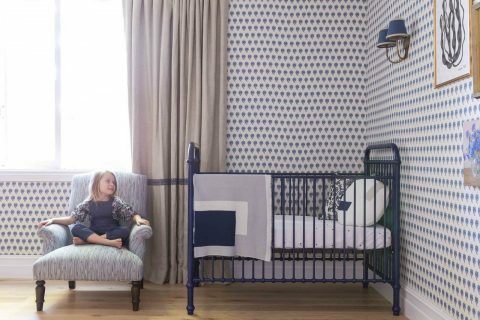 This metal style is your fresh alternative to the traditional Jenny Lind style crib. 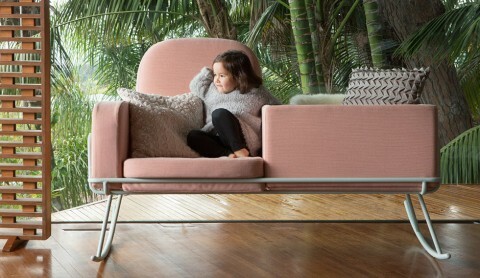 Each color has a different name (Navy = Chloe, Cream = Reese, Pink = Romy, Brown = Sophia, Rose Gold = Ellie, Silver = Harry) and the cribs retail for $700. 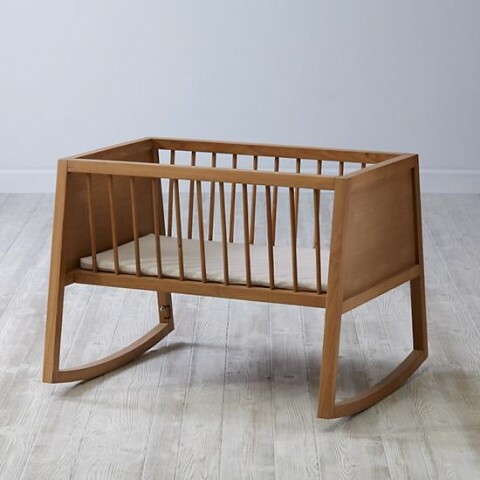 I’m also particularly fond of the Teeny Crib, which comes in Green, Navy and Pink. 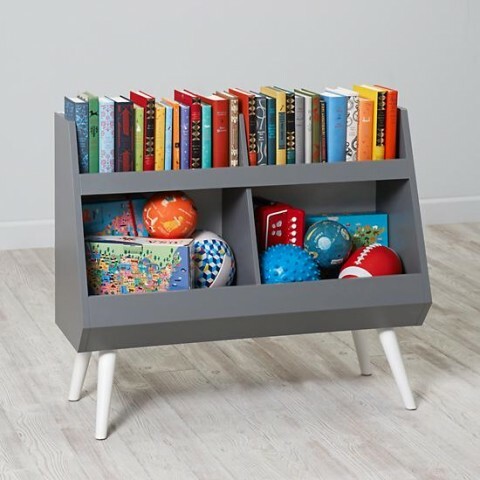 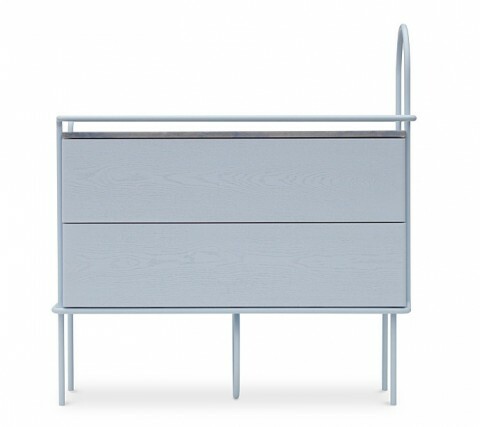 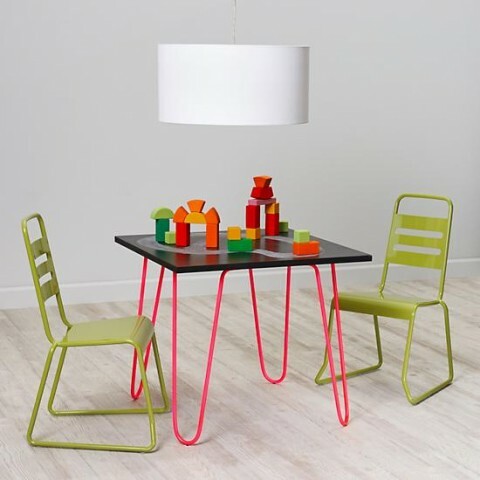 This retails for $800 and is a perfect choice for any modern nursery. 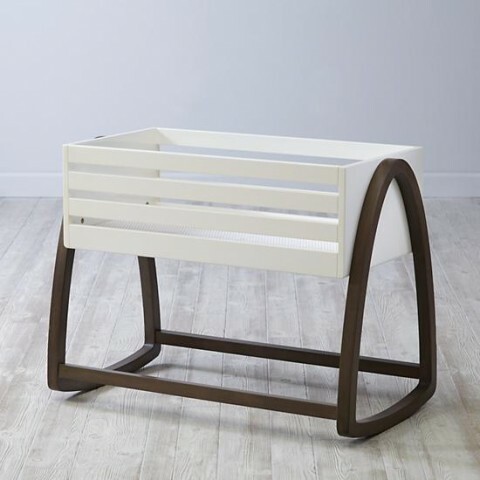 Pair it with a matching change table and your nursery is nearly complete. 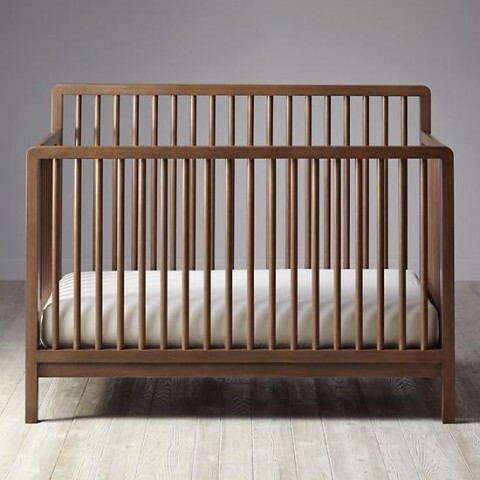 The most amazing crib in the collection is the Georgia Crib ($1100) with a timeless look that can be the perfect showpiece in your modern nursery. 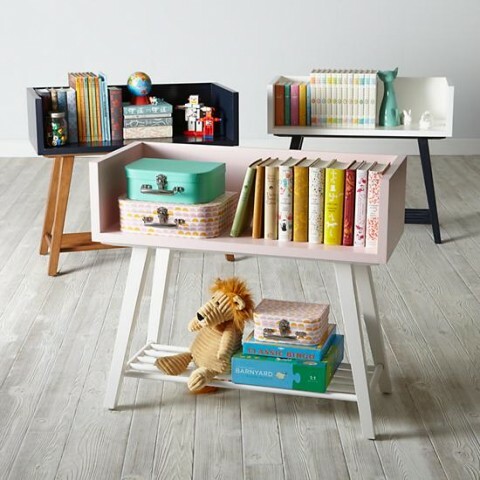 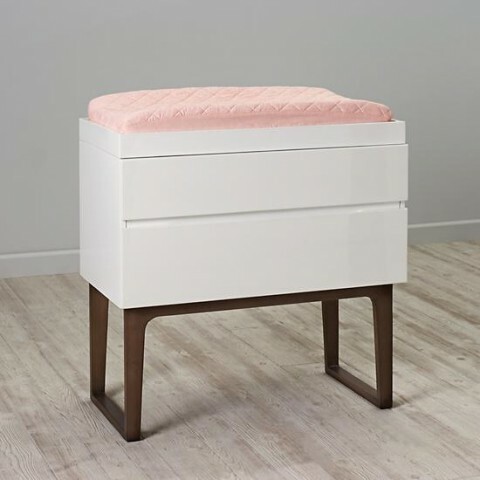 The Lucy Change Table is the perfect accompaniment and there’s also a coordinating side table and bookcase. 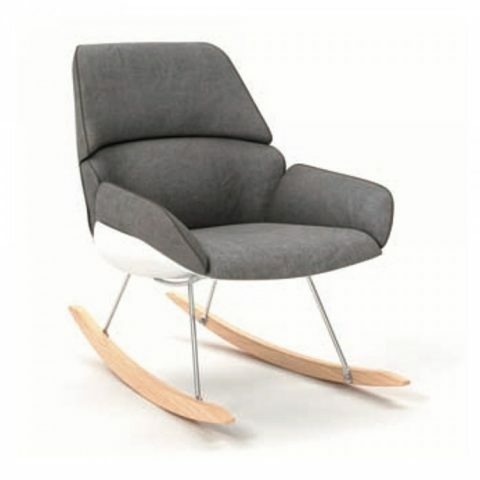 Incy Interiors has also partnered with Hobbe Australia to bring us the Incy x Hobbe Rocker. 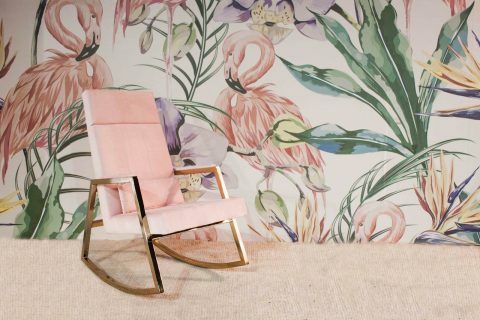 This is a glamerous rocking chair with rose gold legs and blush or indigo fabric. 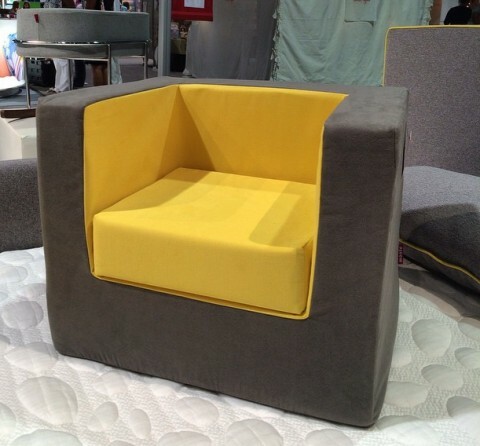 This will be available at the end of the summer for $1300. 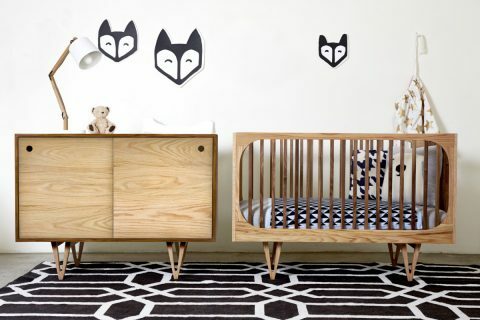 So many wonderful designs to expand your nursery choices, no? 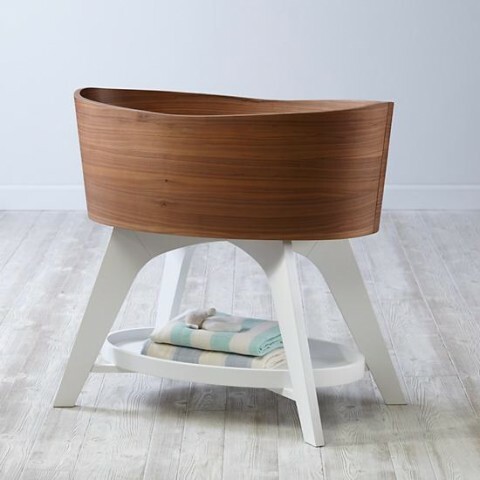 It’s the perfect companion to the Rockwell Bassinet but also a stunning piece of furniture in it’s own right. 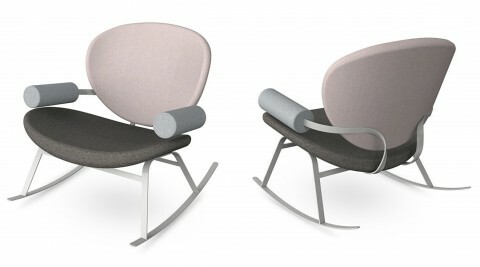 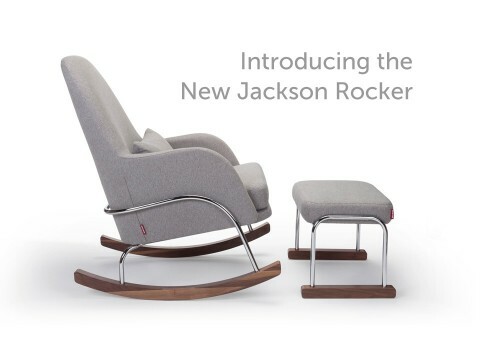 Monte Design is upping its already top notch game with the stunning design of the Jackson Rocker. 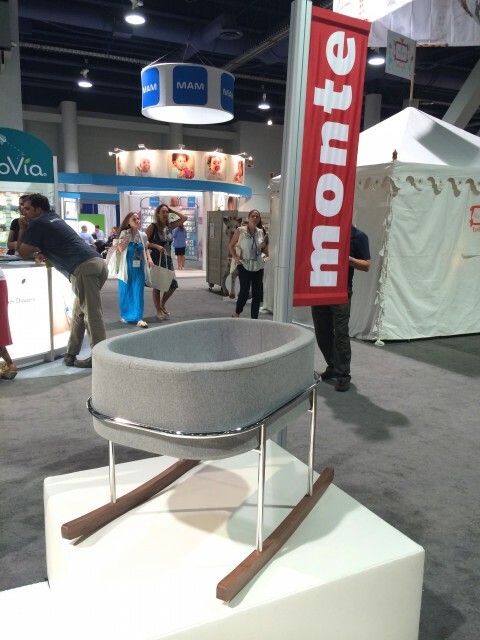 In the drool-worthy category at the ABC Kids Expo 2014 is the Rockwell Bassinet featuring a walnut base and sleek chrome frame. 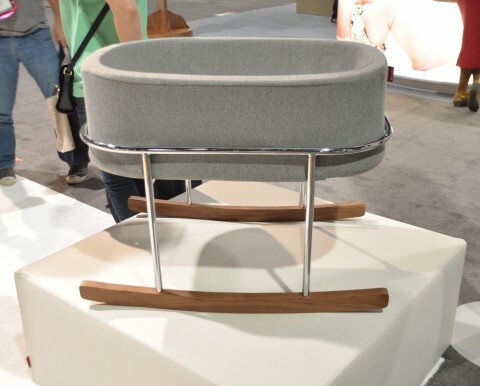 A variation on the Ninna Nanna Bassinet, the Rockwell Bassinet is an even more spectacularly modern design. 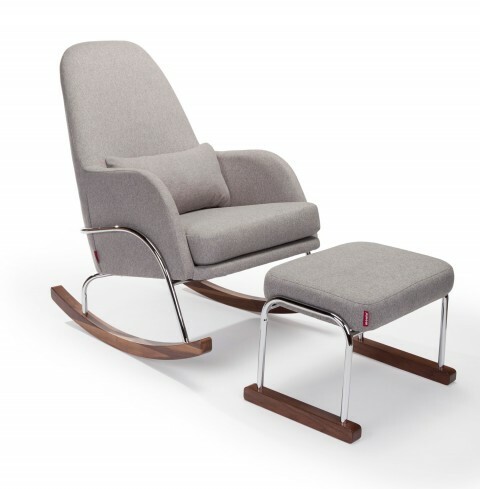 In the glider section, two limited edition gliders make up the Wool and Walnut collection. 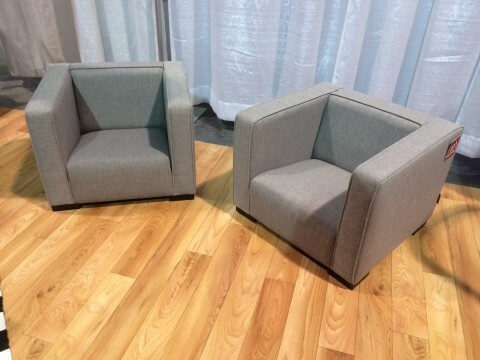 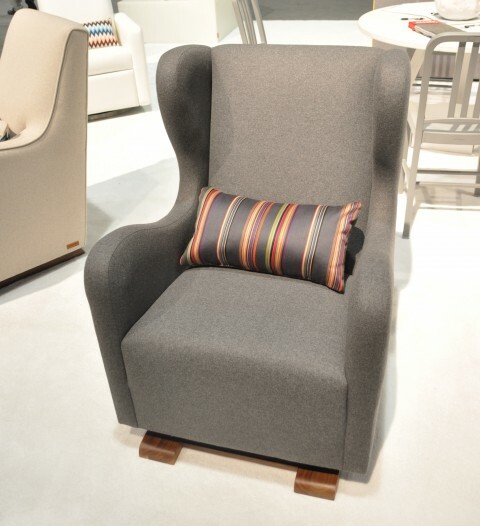 Here’s a sleek Vola Glider in the wool and walnut combination. 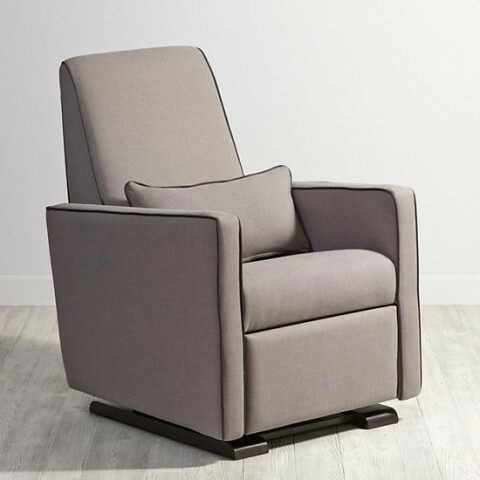 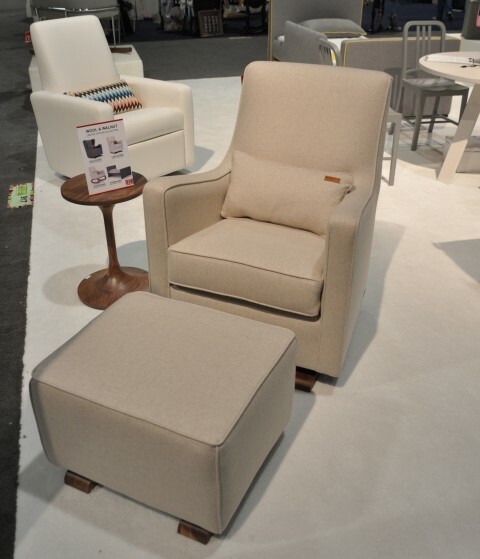 This Luca Glider is shown in Oatmeal Wool with a solid walnut base. 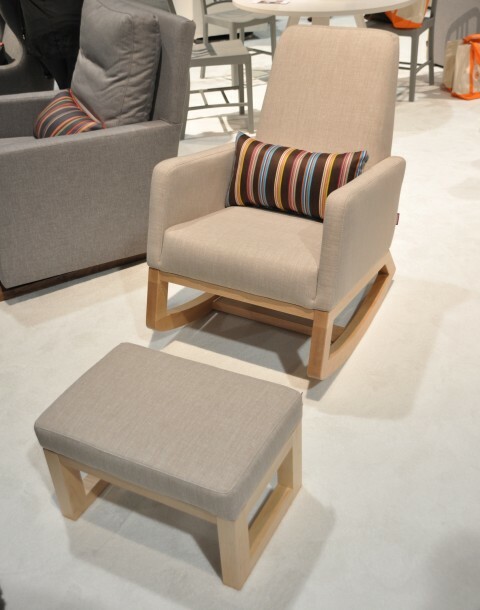 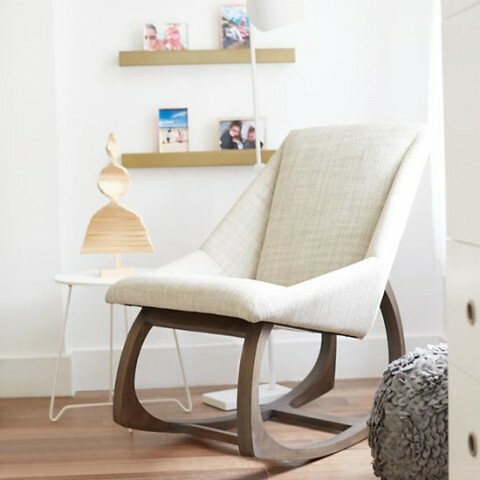 The Joya Rocker looks amazing with a new sand fabric and natural maple base.